Located approximately two miles away, the Tanger Outlet hosts more than 43 brands with its signature value pricing. 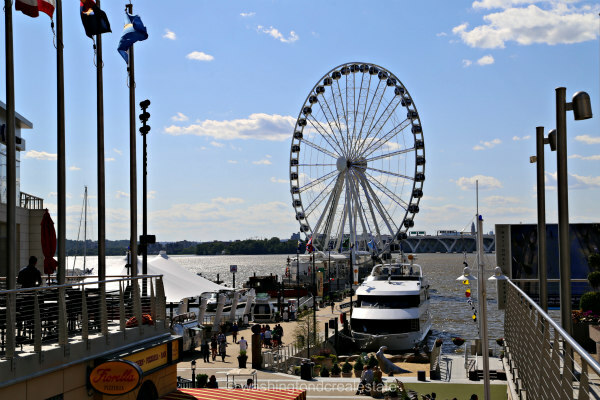 The National Harbor’s packed schedule of events and festivals provide additional attractions as well as the site of the newly appointed National Children’s Museum. 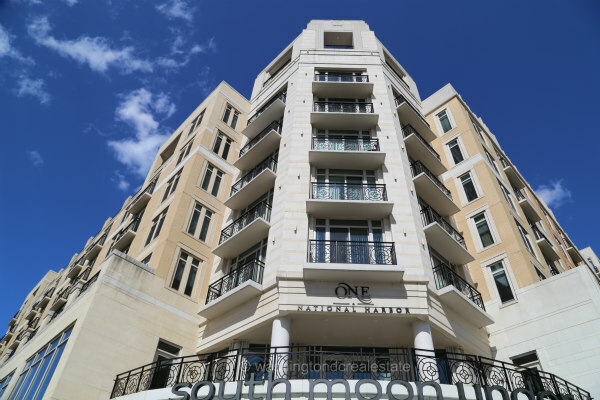 National Harbor townhome and condominiums offer units for a variety of needs ranging from 1 BR | 1 BA units to more expansive 4 BR | 5 BA models ideal for families. Notable developments include Fleet Street, One National Harbor, Potomac Overlook, and Waterfront Street with many of the homes featuring rooftop terraces and waterfront views. Located west of Oxon Hill Road and across the Potomac River from Old Town Alexandria, National Harbor provides fast access to the heart of DC as well as Baltimore and Annapolis.